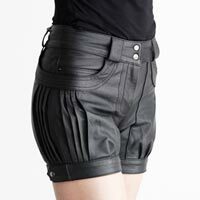 The Ladies Leather Shorts we supply are produced using genuine leather which ensures a smooth texture and high tearing strength. 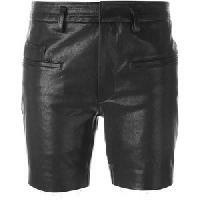 With their contemporary designs and patterns, these Ladies Leather Shorts add elegance to the personality of the wearer. 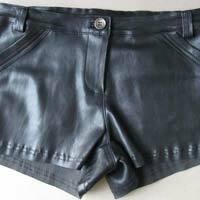 We are an eminent manufacturer, exporter, and supplier of Ladies Leather Shorts based in Noida, Uttar Pradesh. 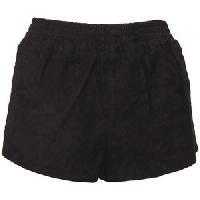 These shorts are the very definition of fashion and style and are perfect for wearing in the summer. We guarantee that the shorts will fit perfectly. 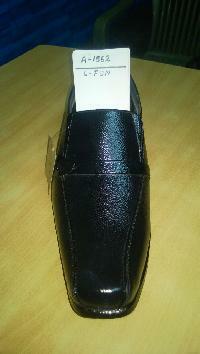 We are known not only for our affordable prices but also our good packaging and deliveries which are made on time. 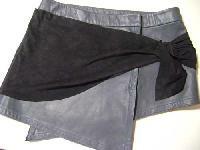 Leather Shorts come in trendy designed finish that has successfully captured the imagination of the customers. Constructed using quality processed leather in different tanned color options, these come with button and zip fastening at front and pockets at back. 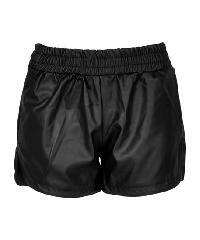 Further, these shorts also feature pleated panels at the front. Faiz Tanning Company Pvt. Ltd.